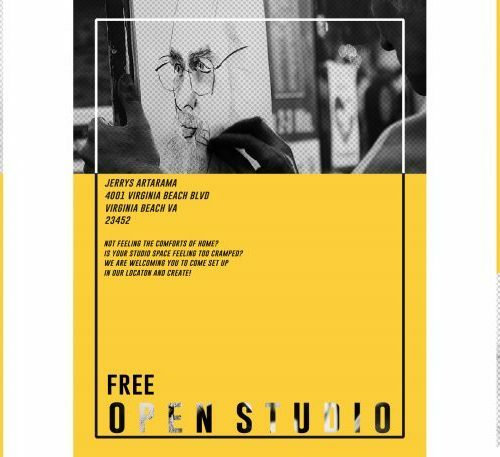 Jerry’s Artarama is thrilled to be a part of the local Virginia Beach art scene. 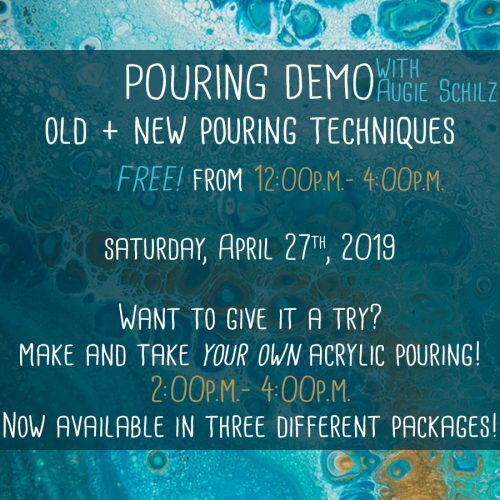 To show our support, we invite local artists to visit us every week for new demonstrations and art events! 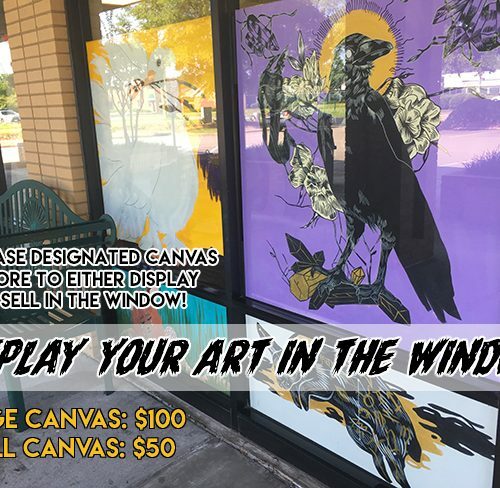 By offering a way to learn new skills and experience hands-on demonstrations at the local level, Jerry’s Artarama makes it easy to pick up new techniques. Our lineup of artists includes experts in a variety of mediums and styles. We make it fun to meet great people and learn something new. Whether it’s hosting a demo or a new event, all of our artists and employees are part of the creative community and love sharing their skills with others. Our list of events are always changing, so it’s a good idea to sign up in advance if there’s something you’d like to attend. 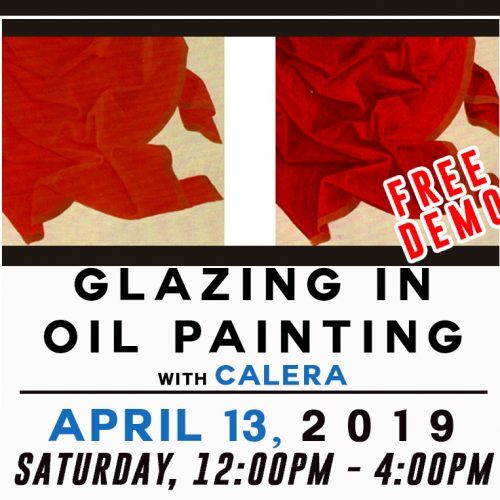 From demonstrations of the latest art supplies and best brands to discovering the latest methods, there’s always something happening at Jerry’s Artarama. 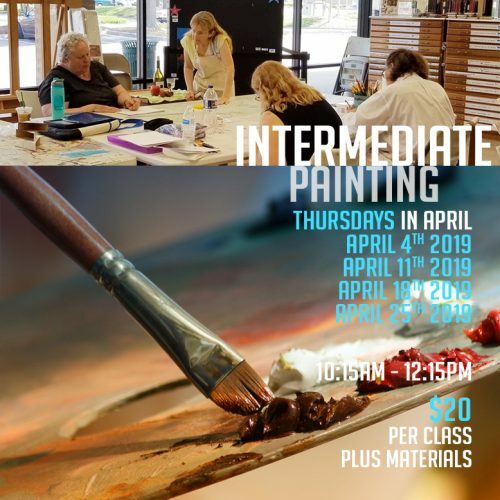 Stop by or give us a call to learn about the latest events and what new skills you can learn this month. You sample food at the grocery store before you buy and you test drive a car before you make a purchase. Why shouldn’t your art supply investments operate the same way? 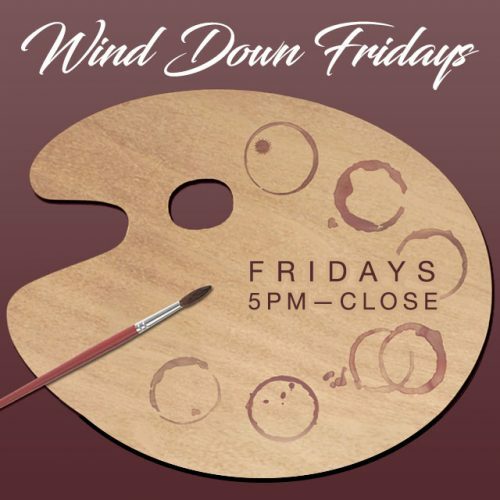 Every week, we make it easy for local artists to get some hands-on time with our latest paints, papers, and brushes. We love meeting local artists and offering you new ways to explore. 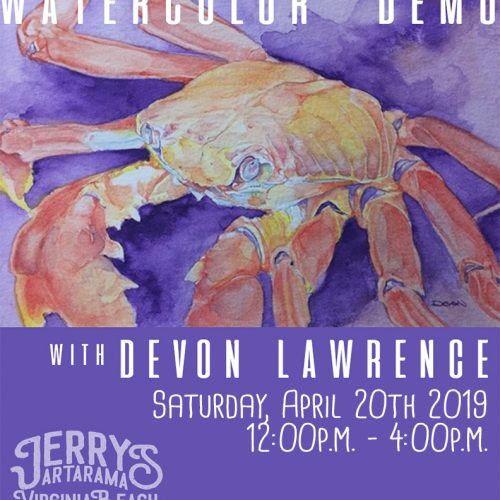 Check out the latest and greatest art supplies at the next demo in Virginia Beach. We love serving our Virginia Beach community in more ways than one. That’s why we make sure that you can indulge your creativity while also partaking in a few snacks. Our Wake-Up Mondays are an excellent way to start your week with some light breakfast and coffee while our Wind Down Fridays are perfect for wrapping up your week with a fun project and some sparkling juices. 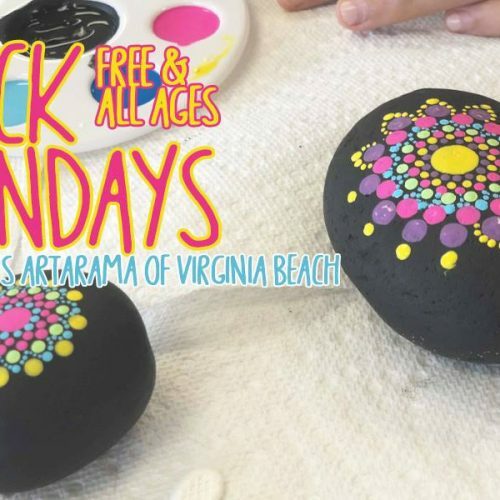 Keep a lookout for other fun events where you can stretch your creativity and meet new artists in Virginia Beach. 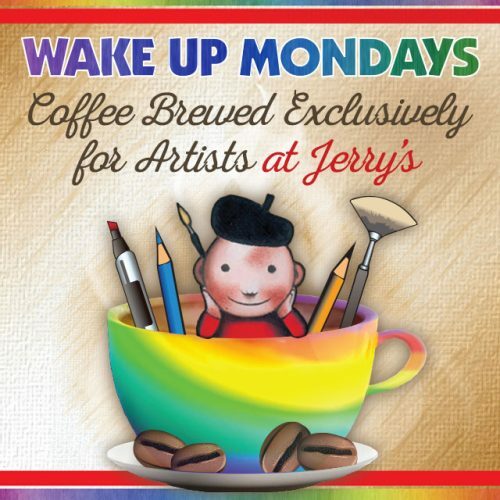 Morning or night, stop by to gather inspiration for your next creation! 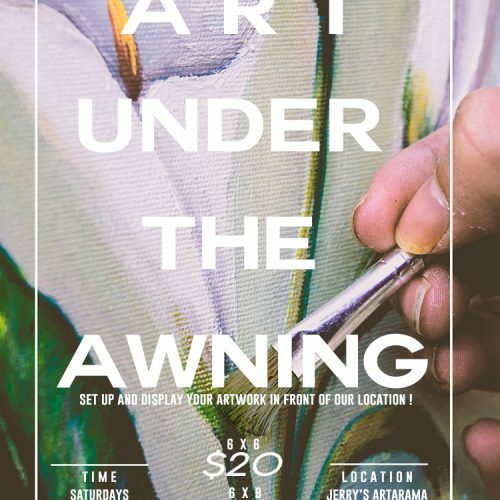 Local art events at Jerry’s Artarama are a great way to share and create with like-minded people in Virginia Beach. Bring your friends or make some new ones while you learn from our friendly staff. We’re dedicated to creating a fun and welcoming space for all our customers. Visit us and sign up for one of our events today! 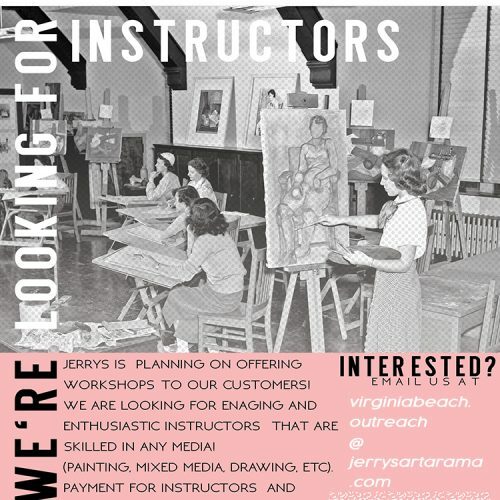 You can also sign up for our newsletter to be the first to know about an event at Jerry’s Artarama in Virginia Beach!